The Government of India has asked the local mobile handset companies Karbonn, Intex, Micromax, and Lava to manufacture smartphone models which will cost less than Rs 2000, as per a report in EconomicTimes. The appeal for sub-Rs 2000 smartphone was made in a meeting held at the NITI Aayog where the representatives of these companies were present. The Chinese smartphone makers were not approached for the meeting, whereas Samsung and Apple didn’t attend the meeting. The Government requires sub-Rs 2000 smartphones which will accelerate the cashless economy. Offering budget mobiles to Indian consumers will help them to opt for digital transactions. 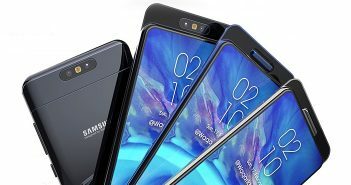 In addition, the smartphone makers have been instructed to include biometric security functions via fingerprint scanner, QR code scanning function in the sub-Rs 2000 handsets. The Government clarified that it will not be subsidizing the mobiles. The Government wants the handset makers to pump in 20-25 million low budget mobiles in the market to bring the digital transactions to masses. While Government has excluded the subsidy for this project, instead it requested the companies to arise with solutions to flooring the cost of the handset keeping the capabilities to use financial transactions. One of the industry executives said that the government’s objective to produce sub-Rs 2000 smartphone with biometric security features will allow financial transactions from anywhere via Aadhaar-based system in future. 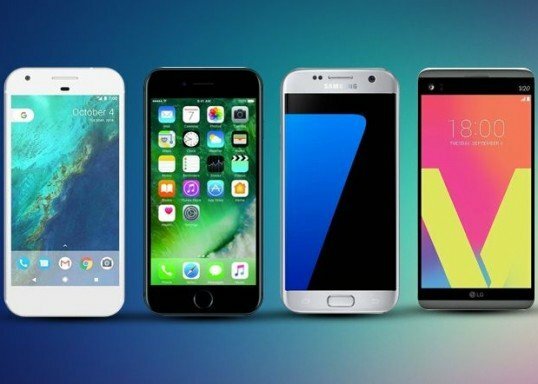 While the government is asking low-cost smartphones, it will be very challenging to bring down the cost of the mobiles, as per the industry insiders. Primarily, keeping the cost of the device low while offering security features such as fingerprint scanner, good build quality, and high-quality processors will be tough for smartphone makers. Presently, the 3G smartphones in the Indian market are available for purchase at a starting price of around Rs 2,500, whereas the 4G smartphones are selling at even higher prices than that. The affordability and user friendliness are the two dominant factors behind the preference for the feature phones over the smartphones in rural areas. Micromax mobiles offer low-cost smartphones in its Bolt series which has basic specifications and features at the cheap price. Lava mobiles also have smartphones in budget category likes of Lava Flair P2, Lava 3G 354, and Lava A32 to name a few. Intex mobiles offer low-cost smartphones in its Aqua series. Lastly, Karbonn mobiles have ultra budget smartphones in its A series of smartphones.